From the entire Cape Town Interfaith Initiative we send special greetings to the Hindu community at this time of celebrating Diwali. 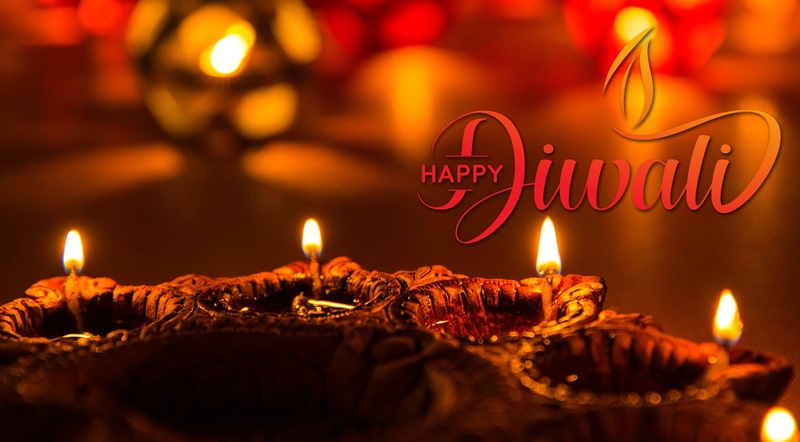 Diwali is a Hindu festival symbolizing the victory of good over evil, light over darkness and knowledge over ignorance. Diwali is celebrated this year on 6 November and known as the festival of lights. The symbolism is that once the light of knowledge dawns from within, then there is light everywhere in the world around us. To convey the unique importance of this spiritual knowledge in our life, Diwali is celebrated all around the world. There is a strong relationship of the festival of Diwali with ancient Hindu epics and scriptures. Many events in these, the Mahabharata and the Puranas are related to the festival of Diwali. The most loved, is when Lord Rama returned to Ayodhya after completing 14 years of exile – everyone in the city celebrated His return by lighting clay lamps everywhere. Lighting of lamps in one’s home – Symbolic of igniting the light within and spreading knowledge. Lighting lamps also symbolises dispelling the darkness, meaning the darkness of ignorance and negativity. When true wisdom dawns, it gives rise to celebration. Celebration is the nature of the spirit. The ancient sages brought sacredness in every celebration, so that people do not lose the focus. Observing rituals and religious practices is simply a show of one’s gratitude to the Divine and brings depth to the colourful celebration.